Some well-known succulents include cactus and aloe, but this unique type of plant goes well beyond those household names. From colorful echeveria to hardy sedum, there is a wide range of beautiful and versatile succulent plants that are getting lots of attention from gardeners, landscape architects, and wedding planners. Succulents are notable for their appearance; their leaves or other parts tend to be broad and fleshy so that they can absorb and store water in dry environments. They tend to be short and their roots close to the grounds surface. The lobes can be waxy, hairy or smooth depending on the variety. The best-known succulents are cacti (family: Cactaceae). Virtually all cacti are succulents, but not all succulents are cacti. A unique feature of cacti is the possession of areoles, structures from which spines and flowers are produced. Hairy succulents collect water by trapping dew. 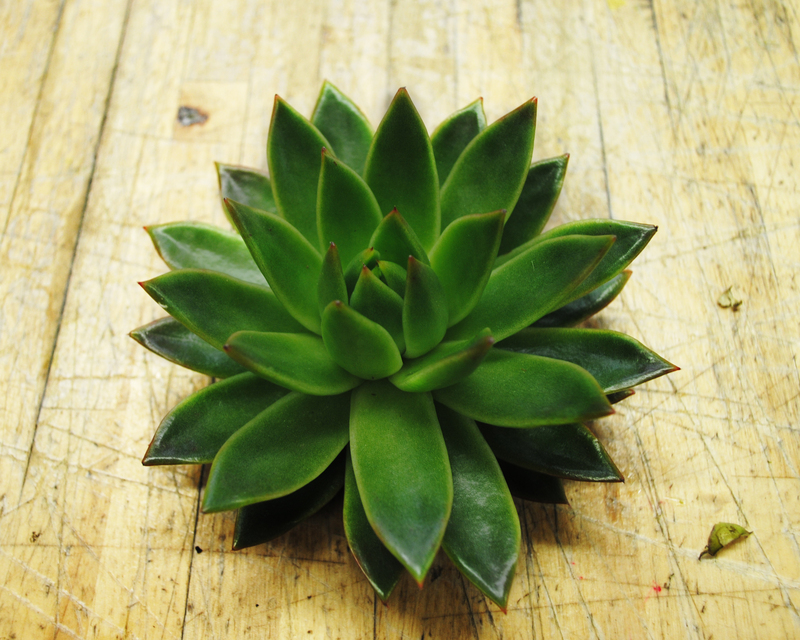 Waxy coatings on many succulent surfaces prevent the release of water back into the atmosphere. The smaller a succulent is, the higher in elevation is its native habitat. You can find some sedums in alpine areas.